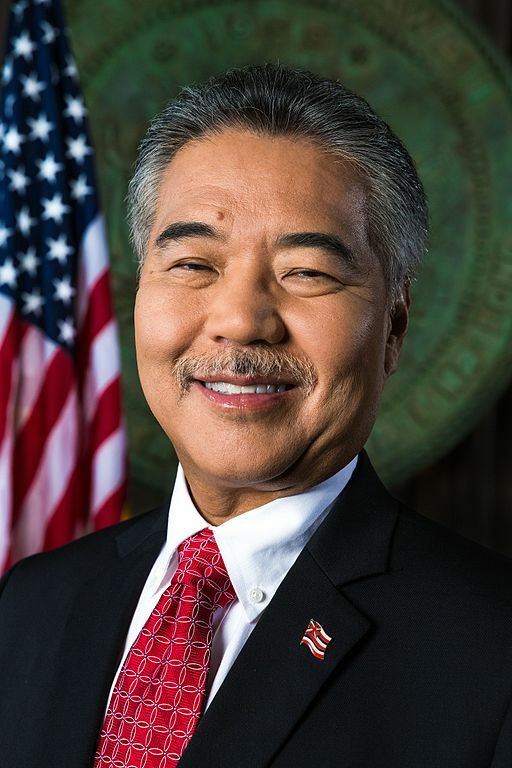 In a statement issued minutes ago, a group supporting Hawaii’s fishermen praised Hawaii Governor David Y. Ige’s notice of intent to veto a bill banning aquarium fishing. SB1240 would end the issuance of permits to collect aquarium fish in Hawaii. The Hawaii Department of Land and Natural Resources had urged Governor Ige to veto the bill, noting the huge volume of scientific evidence contradicting its measures. The department based its opinion on, among other factors, approximately 7,000 underwater surveys conducted over 17 years and a survey of biologists who determined that aquarium fishing is the least problematic of all issues potentially affecting coral reefs. In issuing his notice of intent to veto, the Governor referenced this scientific repository. The underwater surveys have shown that the populations of aquarium fish species are sustainable, and that there is no evidence of ecological harm to the reefs. Hawai'i Asks: How Many Fish Are Being Caught? Reef to Rainforest Media, LLC is the publisher of award-winning magazines and books in the fields of aquarium keeping, aquatics, and marine science. It is the English-language publisher of CORAL and AMAZONAS Magazines and is based in Shelburne, Vermont, USA. Receive FREE e-Newsletters from the editors of CORAL Magazine. Thank you! You have successfully subscribed to the CORAL Magazine e-newsletter.